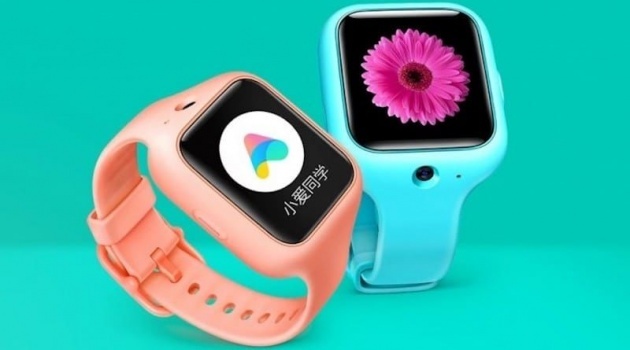 Xiaomi has announced a 4G smartwatch for kids called Mi Bunny Watch 3. The watch keeps tabs on the wearer's physical activity. Parents are able to access the camera (and GPS coordinates) using the mobile app to ensure their little ones are safe. But it is also a robust wearable that can support myriad apps and make phone calls. The support for the dual 4G network means while on a call, the device can also send a voice message alongside.